Great bookkeeping is essential to any business because it allows you to manage your accounting, income and expenses, so that you know where your money is coming from and where it's going. Our firm can help you handle your bookkeeping needs with a range of services designed to allow you to set up and handle as much of the financial details as-is possible, so that you save money while keeping accurate records. We work with QuickBooks ProAdvisor to ensure that you can keep your bookkeeping up to date without the help of a professional accountant, so that we can assist you to periodically file accurate records. Our team is available to help with your bookkeeping needs on a daily, weekly, monthly or quarterly basis. Why QuickBooks? The accounting software is designed for small to medium sized businesses and is easy for the layman to understand and use without learning accounting. QuickBooks Proadvisor can make sure your bookkeeping is always up to date. Ask us about the option that’s best for you! Choosing the corporate structure for your business is one of the most important tax related decisions you can make for your business. 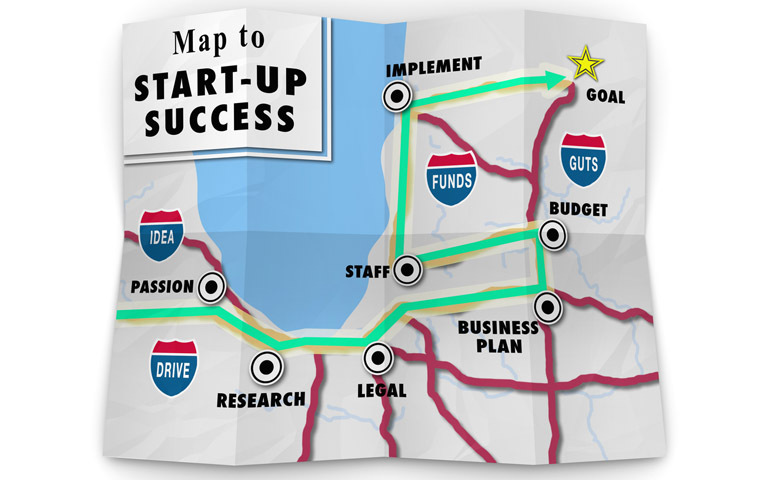 Demian & Company are available to work with businesses in all 50 states to guide you through the business incorporation process to ensure that you choose the best corporate structure for your unique business. Every company is different, and your corporate structure should reflect who you are, how you intend to pay taxes and who is liable inside of the business. Contact us today for your initial consultation. 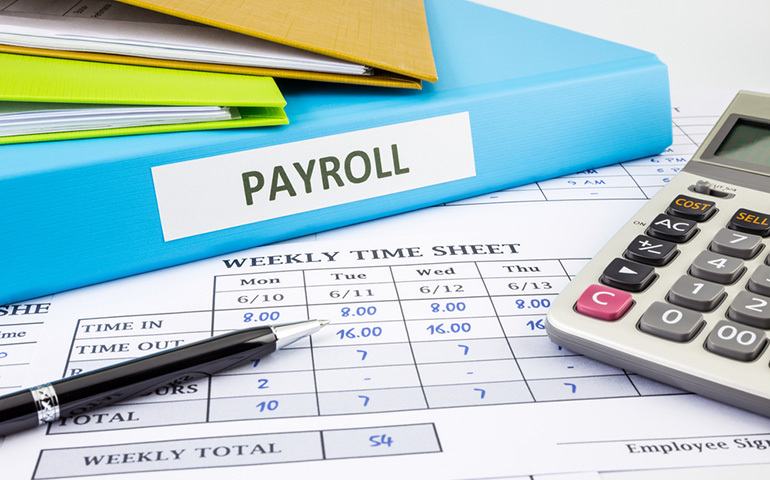 Professional payroll services are a must for any business with more than a few employees. It is your legal responsibility as a business owner to provide payroll checks or direct deposits, while keeping earnings reports and a payroll register in compliance with federal and state tax regulations. Here at Demian & Company, we understand that every business is different and every business had unique requirements and needs. That's why we tailor our flexible payroll solutions to your business to provide the services that you need. We offer a simple web based payroll system with direct deposit, electronic tax payments, electronic form filing, and an employee hub with pay stubs and other information. Financial reporting is essential to understanding your business, tax liability, and complying with federal law. Demian & Company offers a full range of financial reporting services from our office in East Brunswick and Cranford, and we are happy to help. We offer external financial statements including balance sheets, income statements, statement of cash flows and statement of stockholder's equity. Financial reporting is essential for allowing you to make effective and timely decisions regarding business performance, minimizing tax liability, and in the case of stockholder equity statements, complying with federal regulations. Most businesses in New Jersey must file and pay sales and use tax on a quarterly basis, using form ST-51. Filing this tax means turning over the 7% sales and use tax collected from customers and clients to the Department of Treasury. Failing to do so correctly or on time can result in hefty fees and fines. Demian & Company can help you to manage your tax collection throughout the year with our bookkeeping services, and can file the quarterly returns for you with an electronic payment to ensure that everything goes smoothly. The State of New Jersey requires that any business which collected more than $30,000 in sales and use tax during the preceding calendar year file monthly remittance statements and make payments on a monthly basis if collected sales or use tax exceeds $500 for that month. We can help you to ensure that your monthly payments and reports go as smoothly and as quickly as is possible. Demian & Company is also experienced with filing sales and use tax in all 50 states. Working with the IRS can be stressful and difficult. Let us help by offering our full support during an IRS audit or litigation. Demian & Company offers a range of services including financial statement auditing, review and compilation, employee benefit plan audits, help with international financial reporting standards (IFRS) and much more. Contact us for a consultation to see how we can help your business succeed.